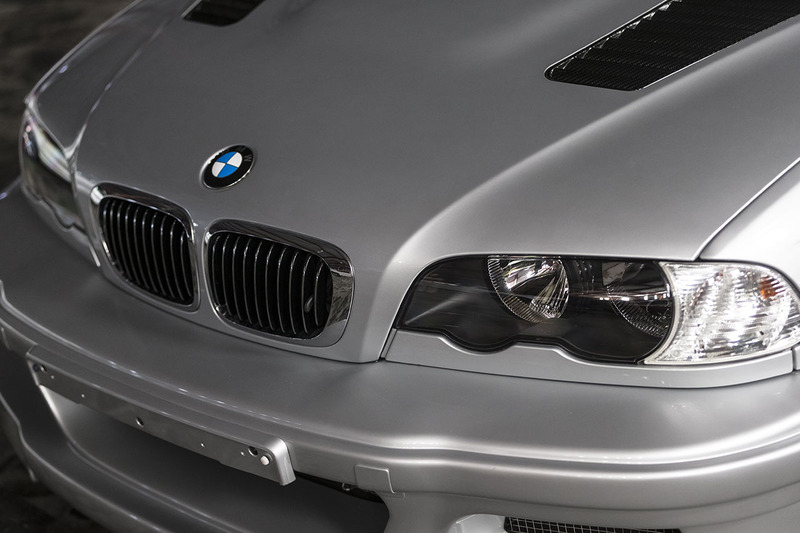 In conjunction with the debut of the new M4 GTS (and/or CSL) BMW is rolling out a bit of history. 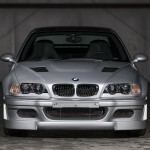 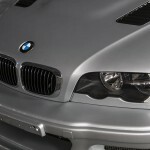 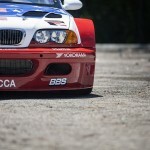 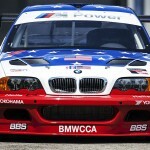 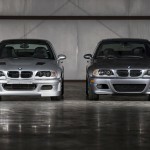 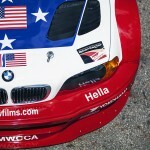 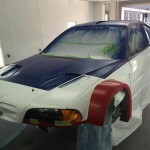 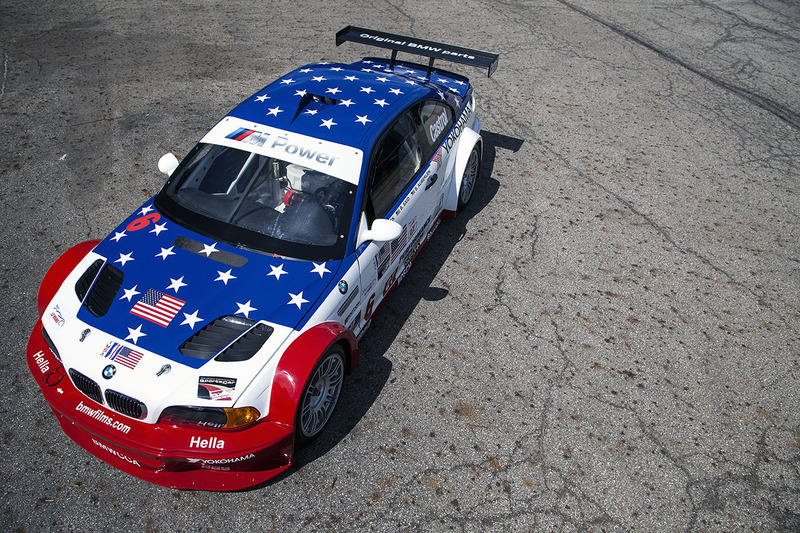 More specifically BMW of North America, LLC will unveil the newly restored 2001 BMW M3 GTR (E46) “Stars and Stripes” liveried race car along with its ultra rare road-going counterpart at the Legends of the Autobahn Concours D’Elegance in Monterey, California on August 14, as part of the company’s 40th anniversary celebration this year. 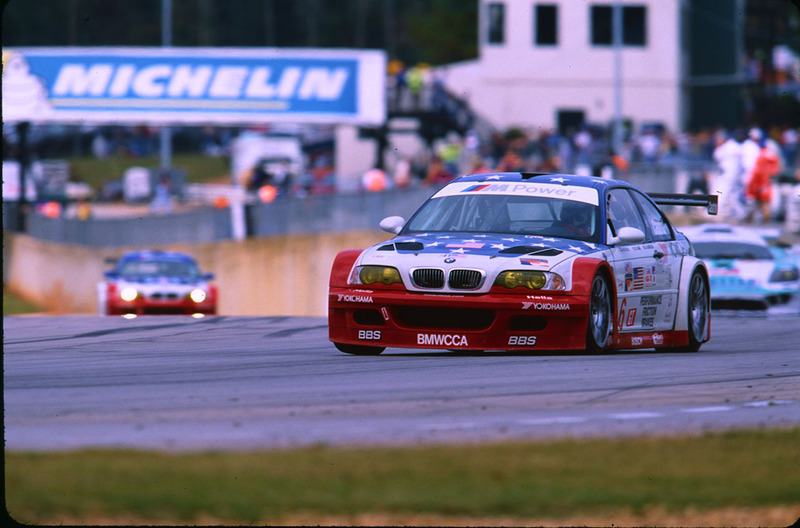 Official Release: The BMW M3 GTR was a dominant competitor throughout the single season that it contested. 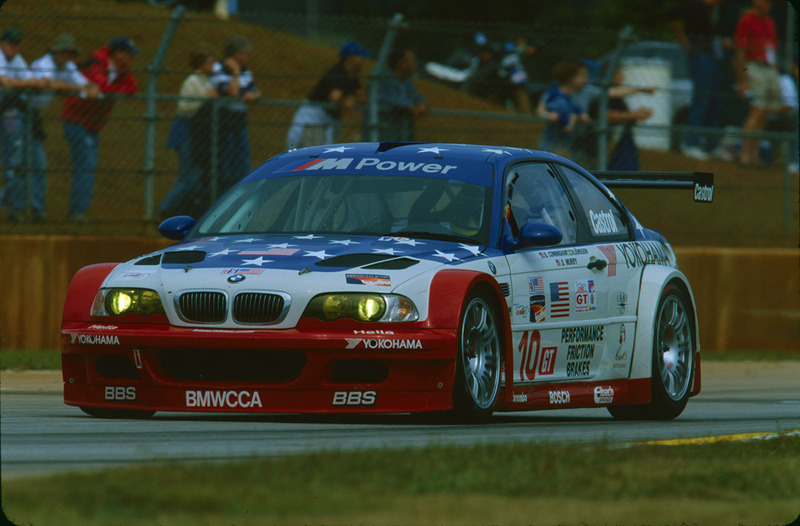 Bill Auberlen, Boris Said and Hans J-Stuck capped off the season for BMW North America by winning the 2001 Petit Le Mans finale. 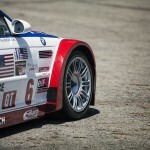 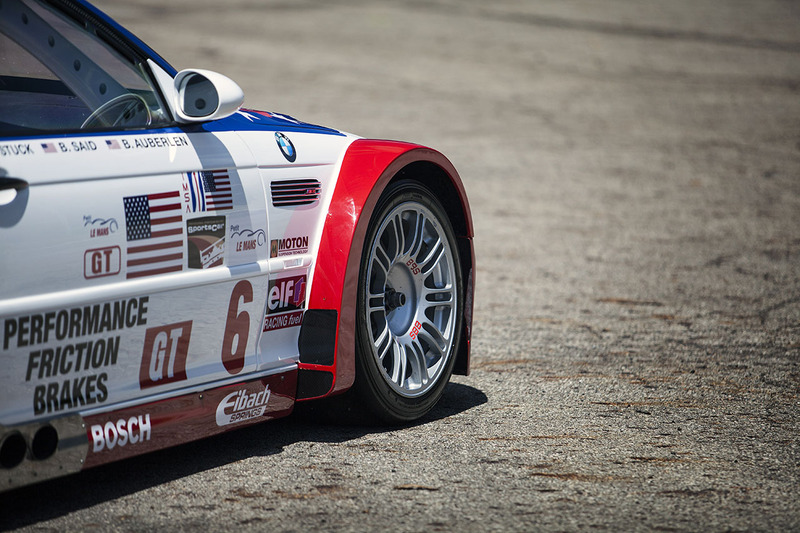 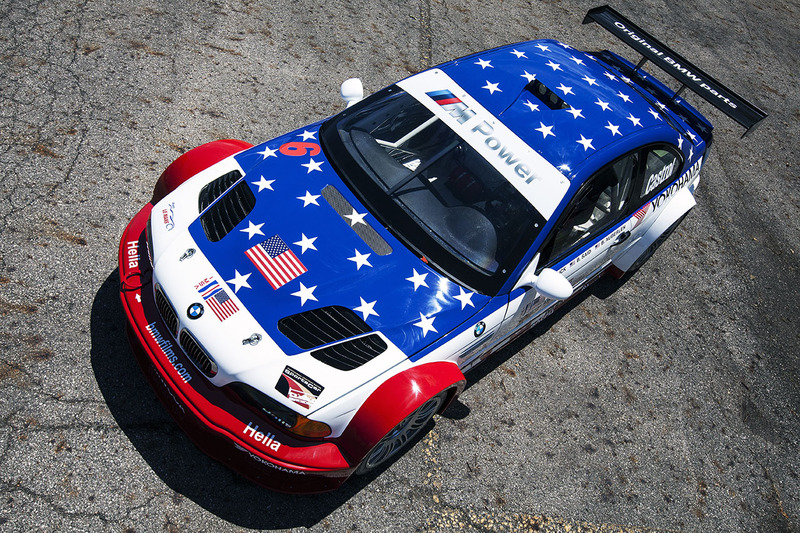 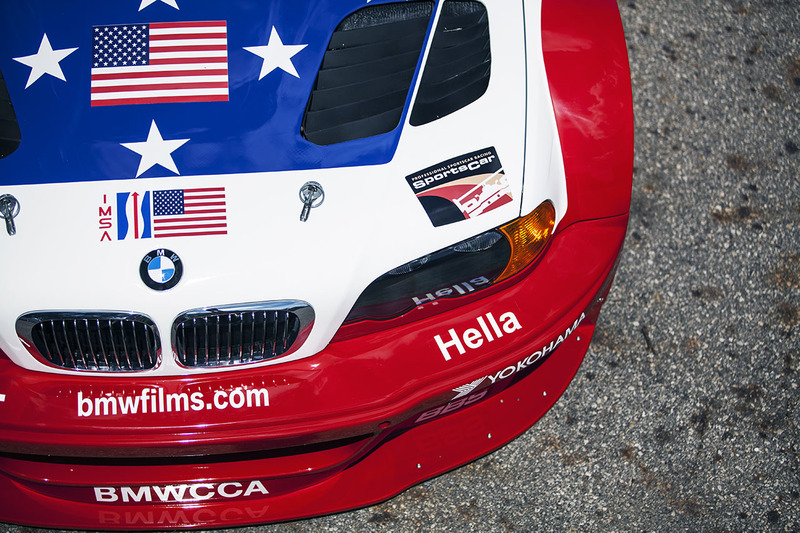 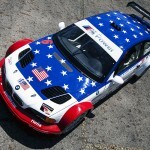 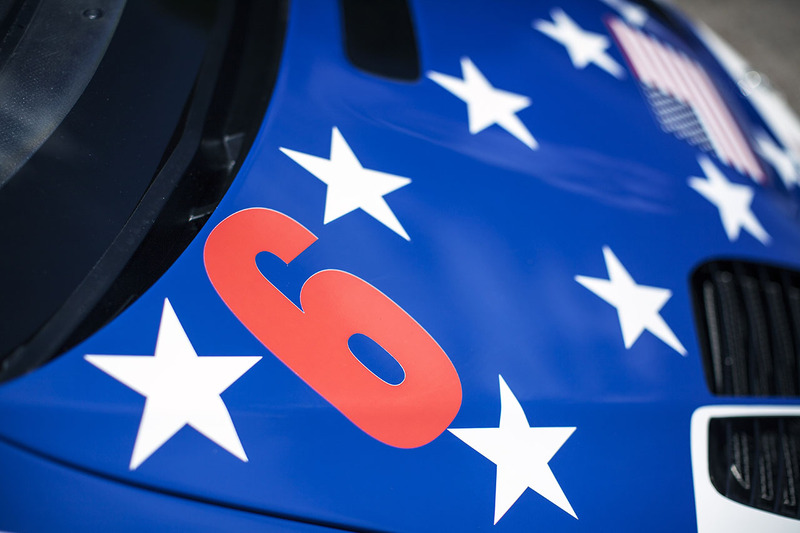 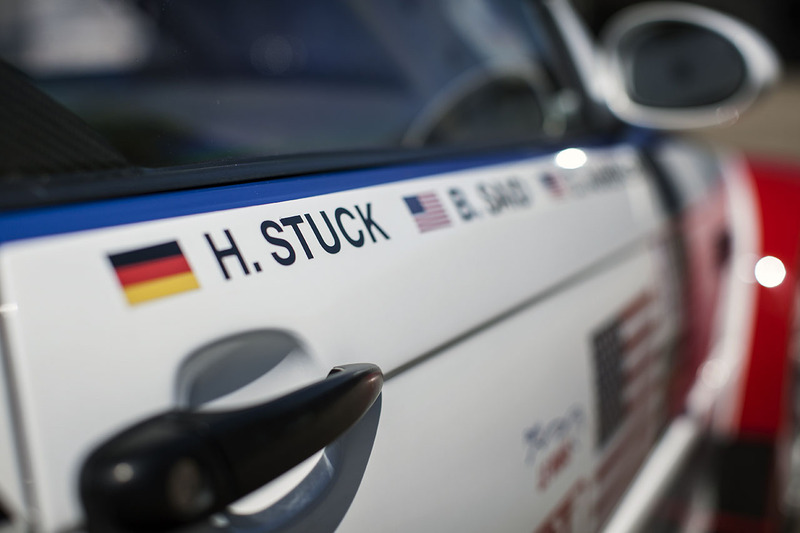 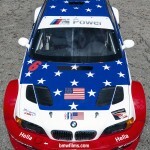 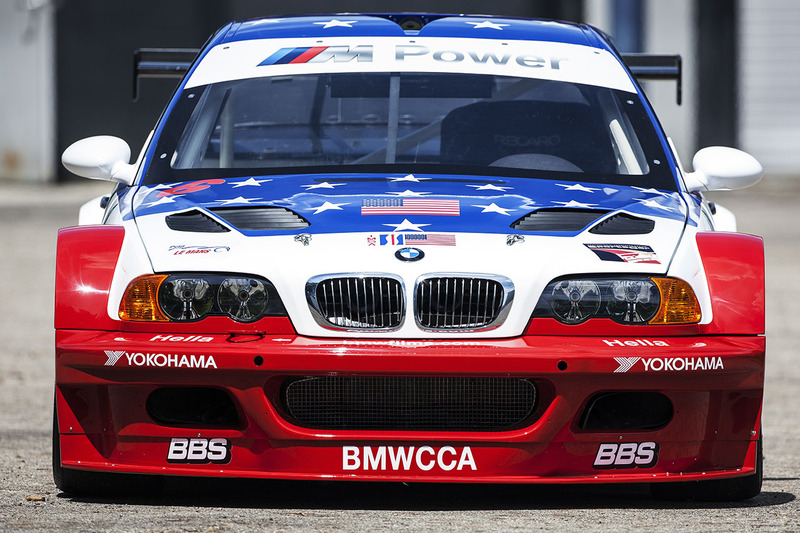 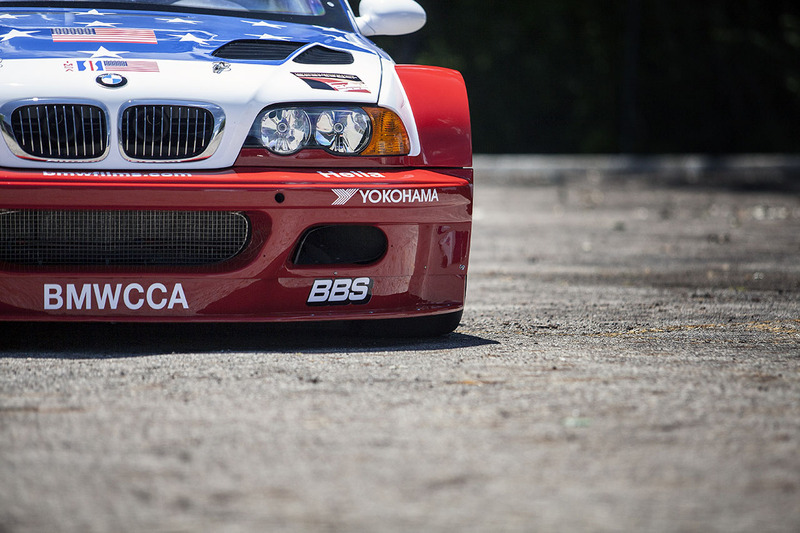 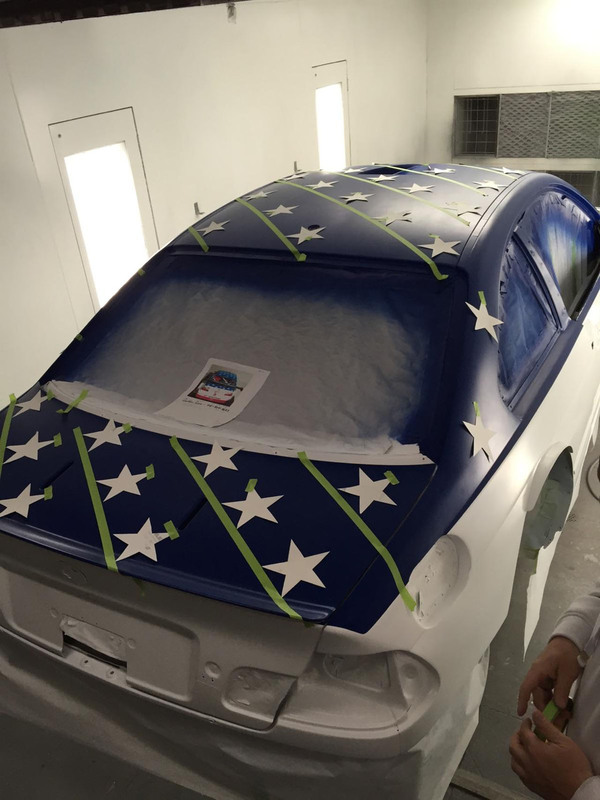 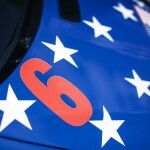 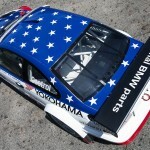 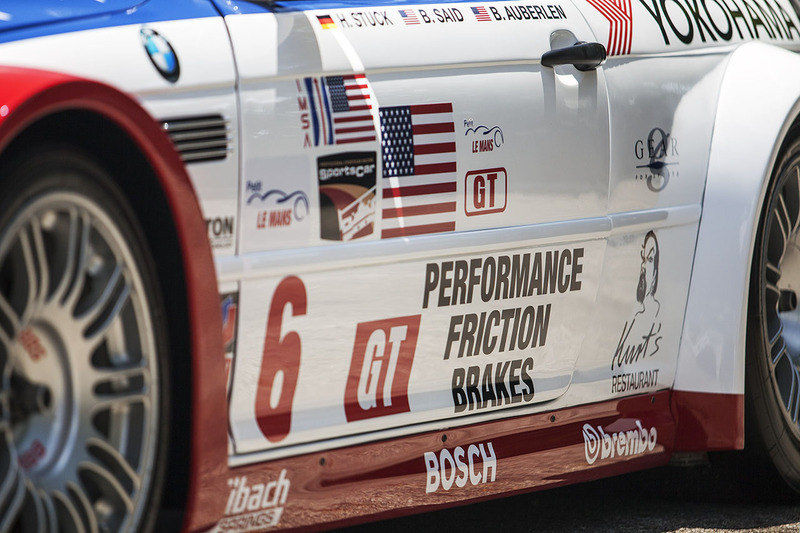 As a tribute to a grieving nation and to those who lost their lives in 9/11, BMW Team PTG owner Tom Milner had created the patriotic “Stars and Stripes” design specifically for this race. 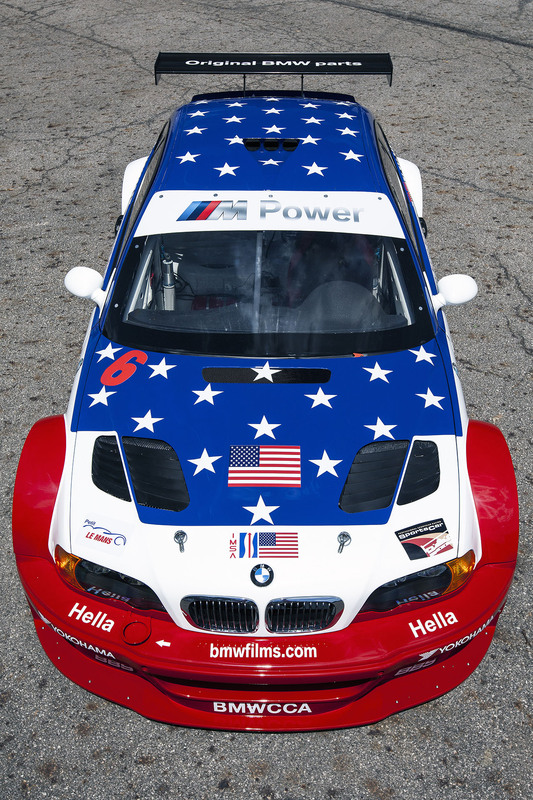 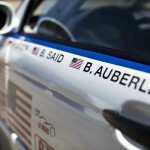 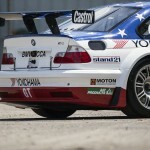 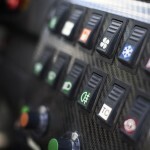 As a result of the win and the special livery, the car became a legend for BMW racing fans in America. 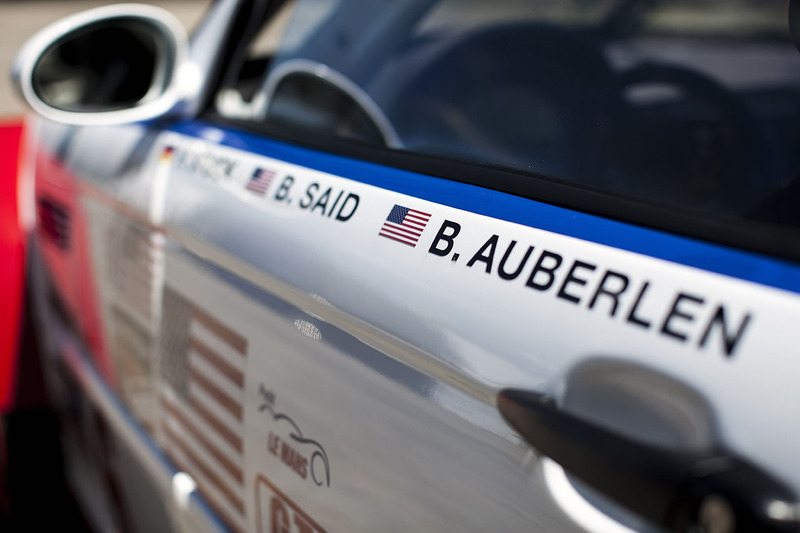 Bill Auberlen will be in attendance at the Legends of the Autobahn M3 GTR display for the unveiling of the car that bears his name on its side. 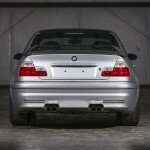 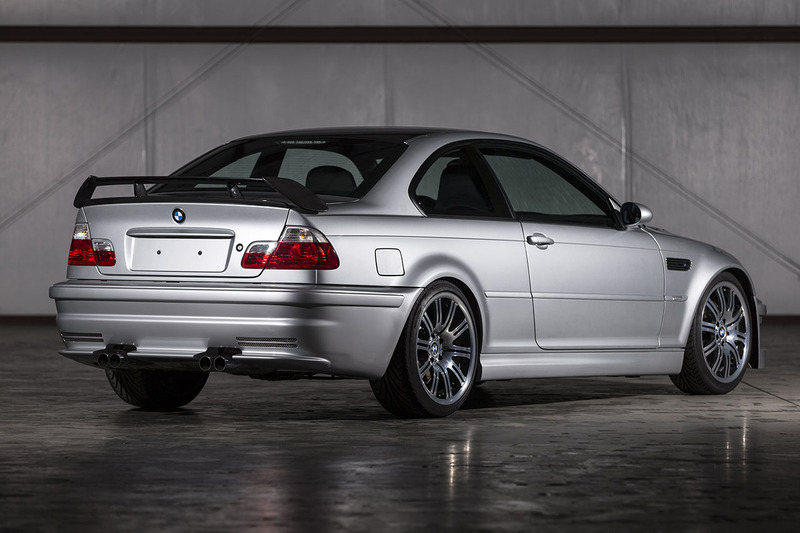 The road car version of the M3 GTR is one of the most limited production models ever produced by BMW and this will mark only the second time the car has been shown in North America. 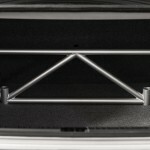 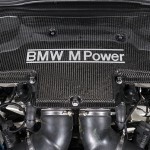 BMW Motorsport Chassis no. 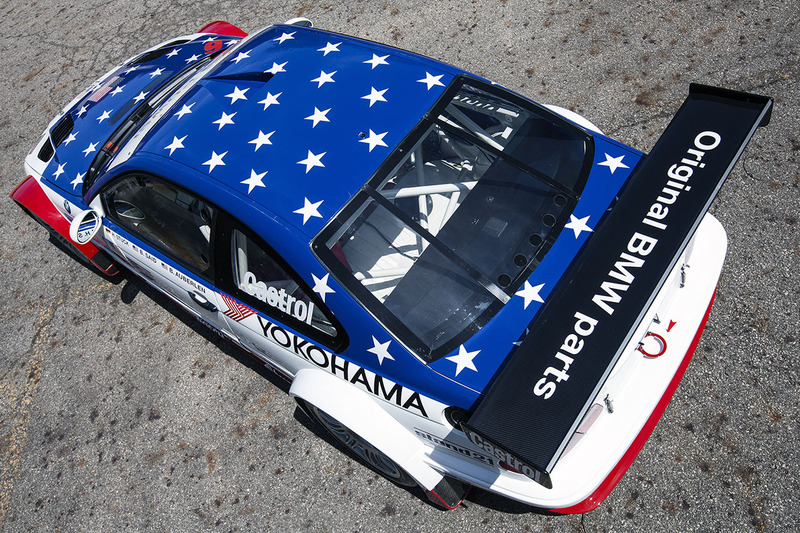 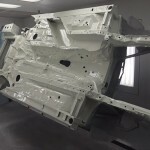 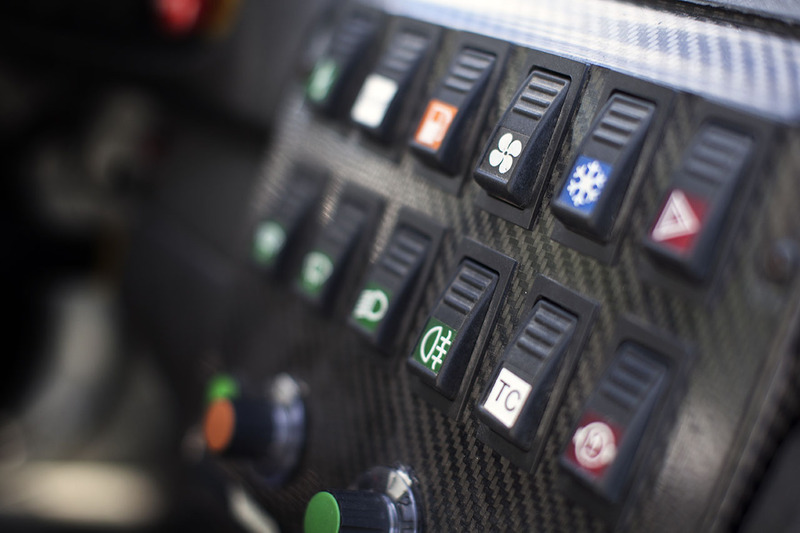 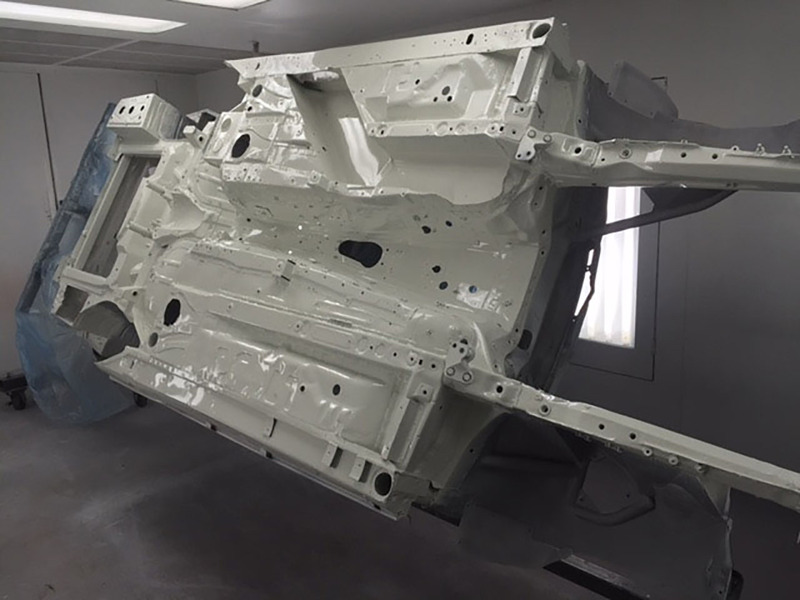 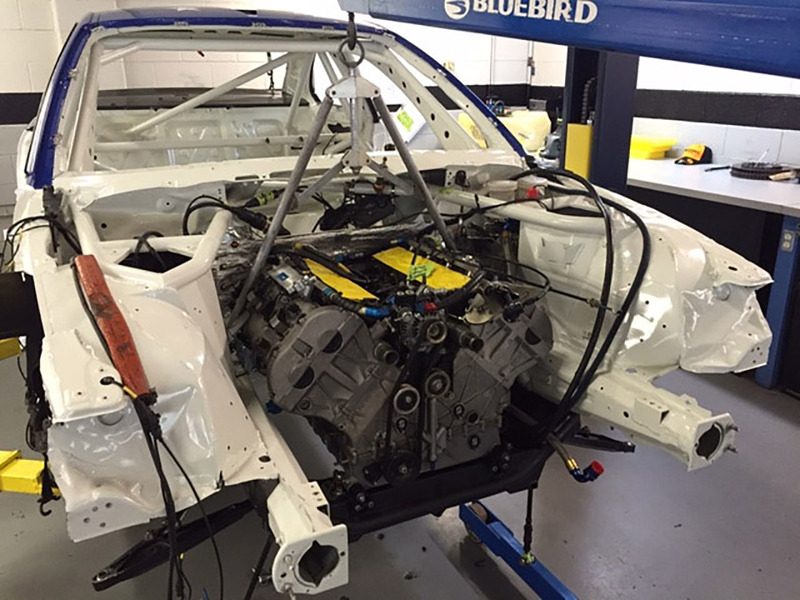 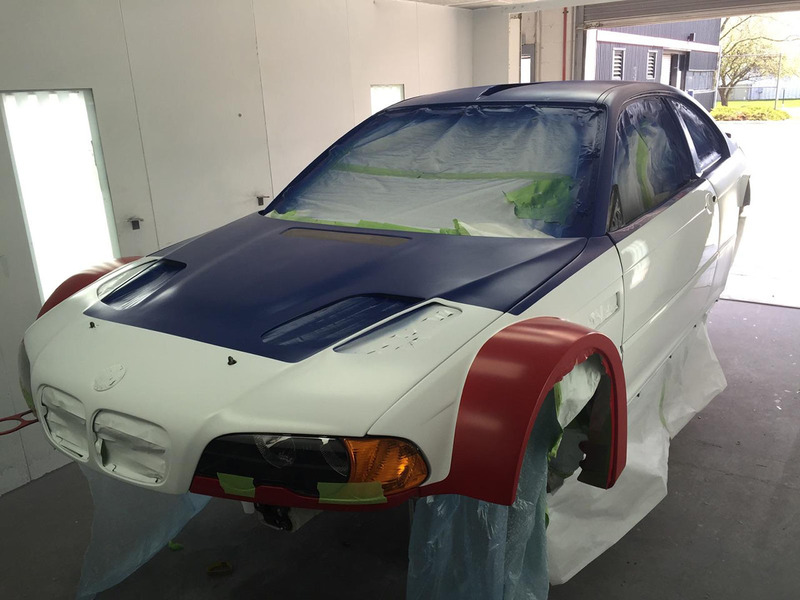 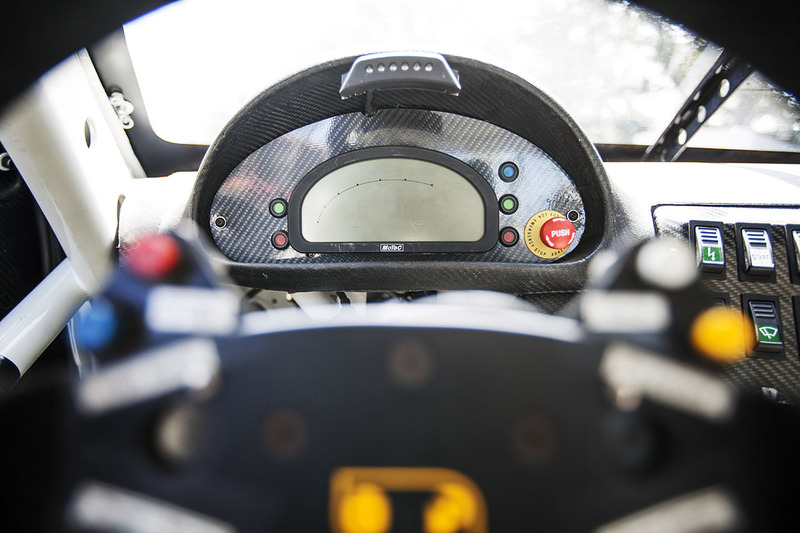 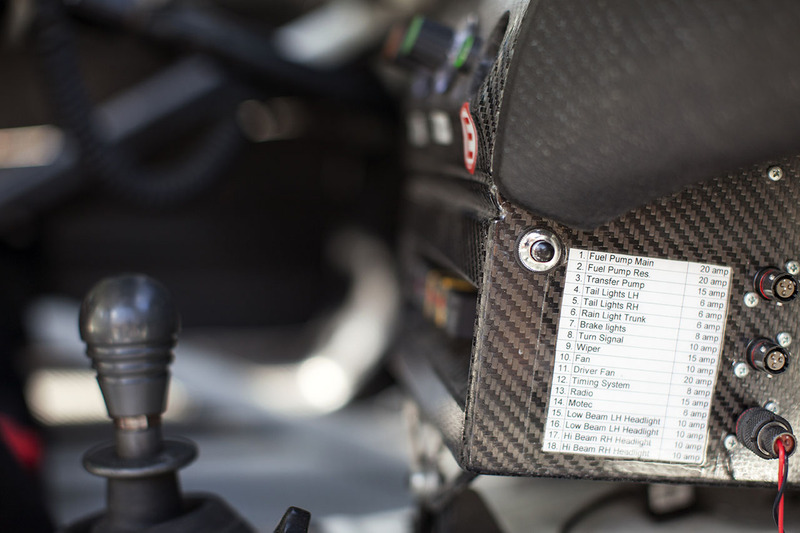 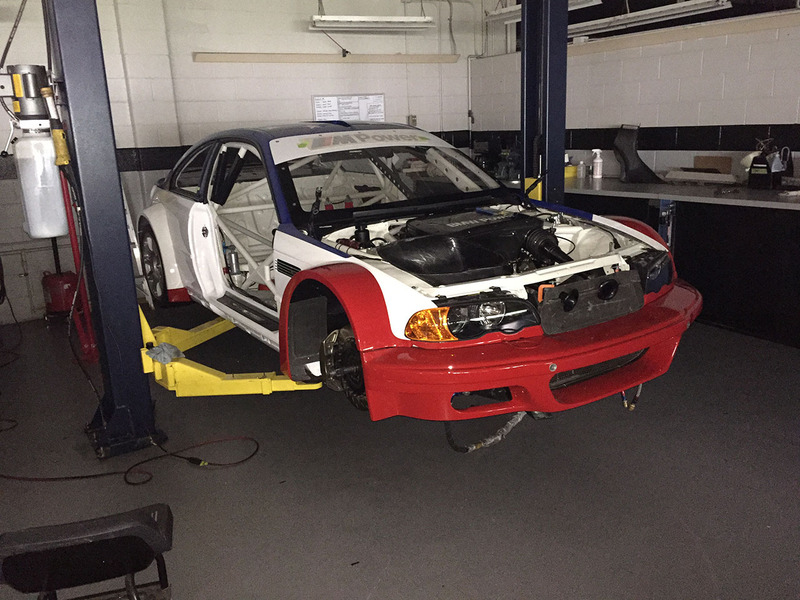 M3-GTR-006 has undergone an 18-month ground-up restoration by BMWUSA Classic partner Rahal Letterman Lanigan (RLL) with invaluable assistance from former PTG team members and BMW Motorsport. 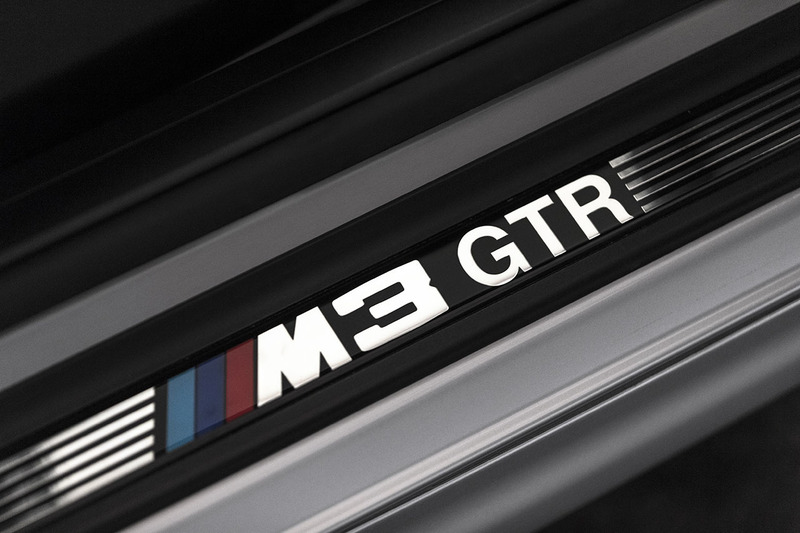 The most unique feature of the M3 GTR was its powerplant, the first M3 in the history of the company to feature a V8 engine. 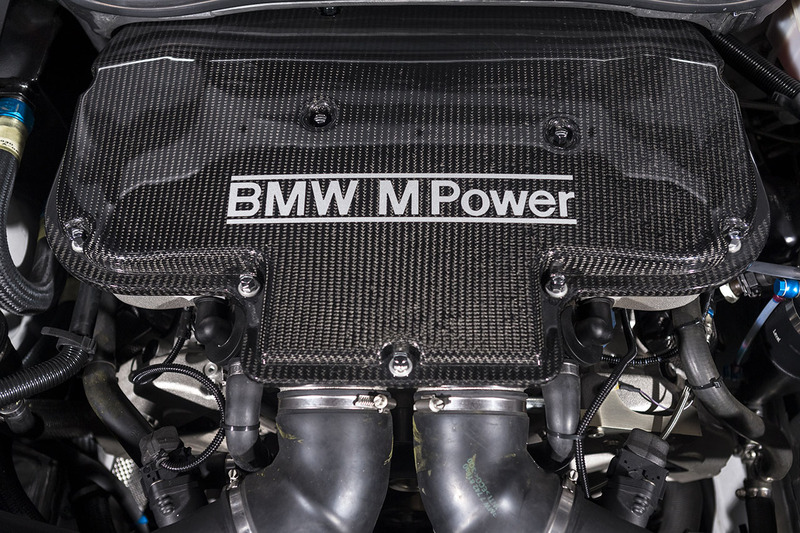 Designated “P60” the 4.0-liter engine was the first engine designed and constructed by BMW Motorsport specifically as a race engine. 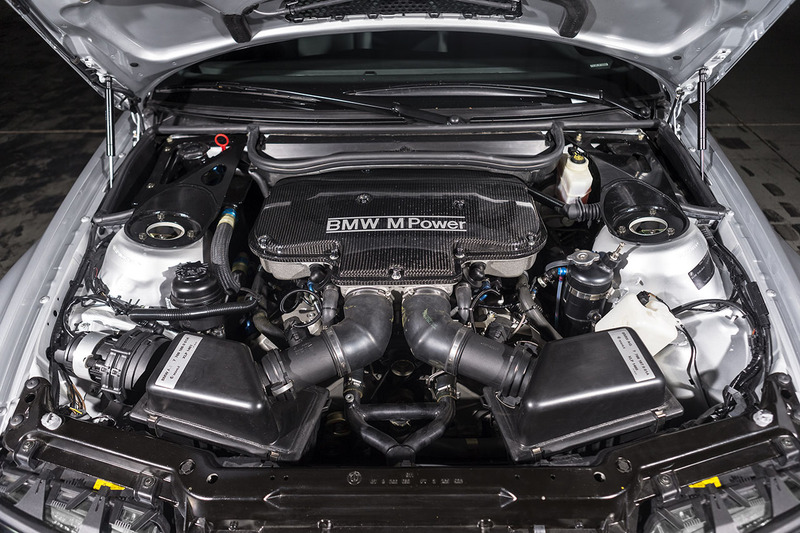 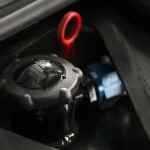 This unique machine was smaller and weigh 30 pounds less than the inline six, despite adding two cylinders. Featuring a dry sump for optimal lubrication at high cornering loads and a “flat plane” crankshaft, the design allowed for more efficient exhaust scavenging without the need to have header primaries cross over from one bank to the other enabling optimal flow at high rpms. 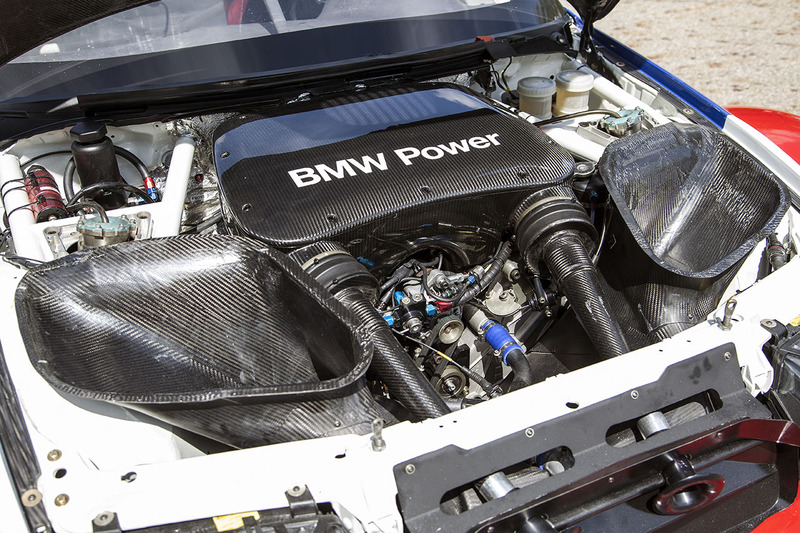 This resulted in a very reliable 444 horsepower at 7500 rpm in race trim. 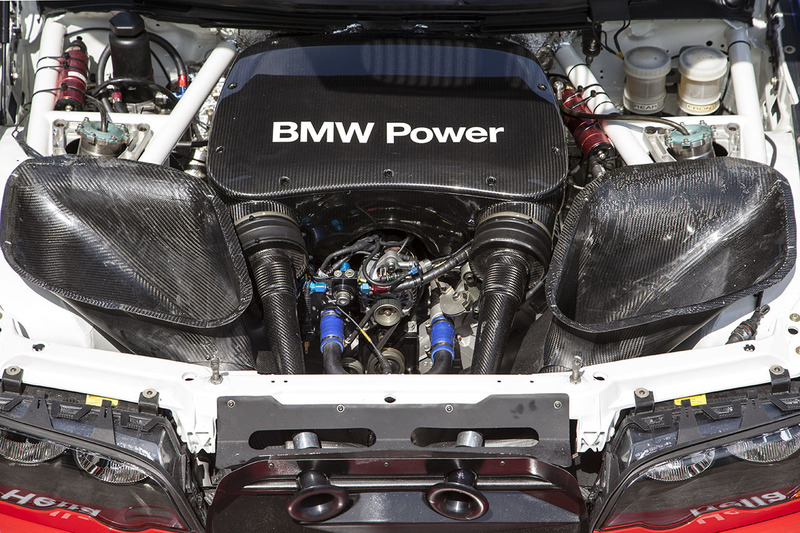 Controversial during its only season of American Le Mans competition, the M3 GTR was built to a set of rules that ultimately existed for only one season and allowed a manufacturer to compete with a purpose-built racing engine as long as a (small) number of road cars were produced. 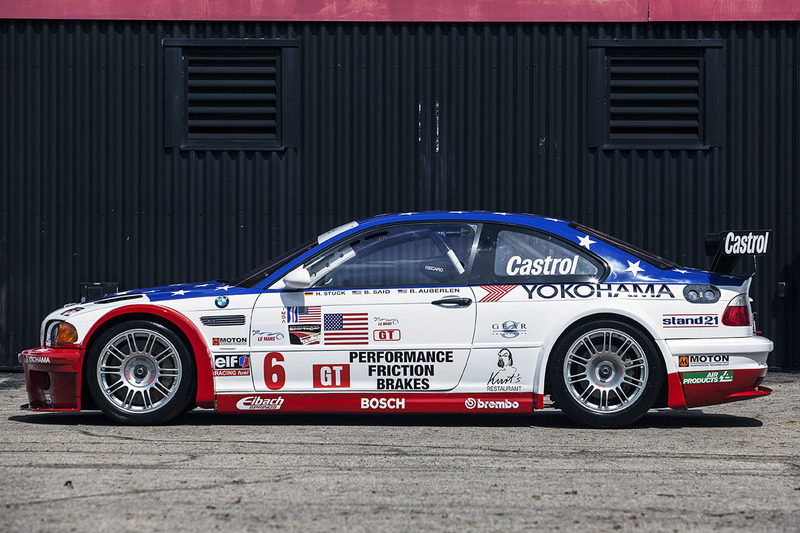 Two M3 GTR race cars each were campaigned by BMW Team PTG and BMW Team Schnitzer beginning with the third event of the eight race ALMS season. 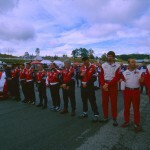 The two squads, for all intents and purposes now only competing amongst themselves, combined to win the final six races in a row, from five pole positions while setting six new race lap records. 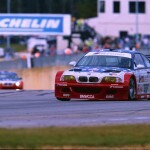 The BMW M3 GTR easily secured the ALMS Manufacturers’ Championship for BMW, the Team Championship for BMW Team Schnitzer and the Drivers’ Championship for Jörg Müller. 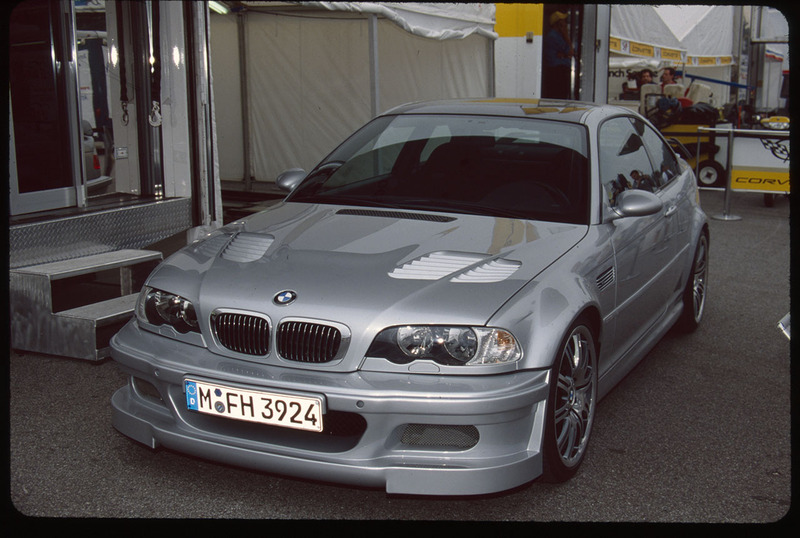 In order to fulfill the homologation requirements, the M3 GTR road car was built in parallel with the racing program in the special vehicles department of the BMW Regensburg Plant. 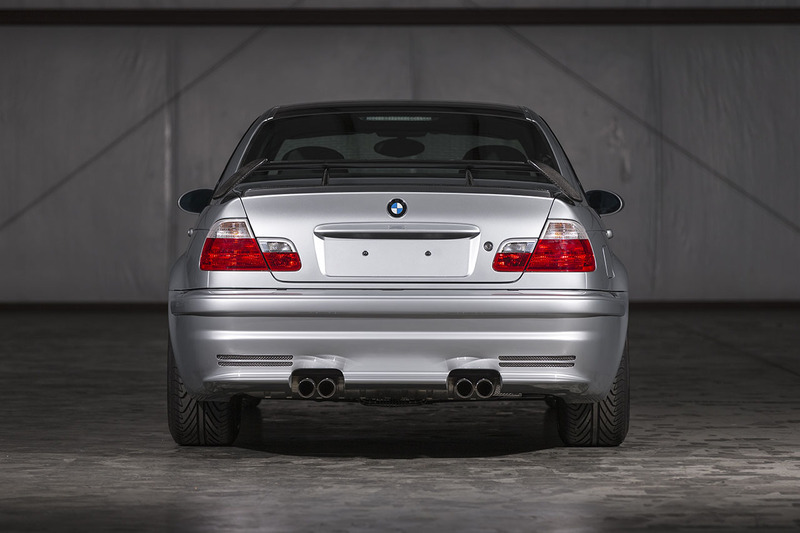 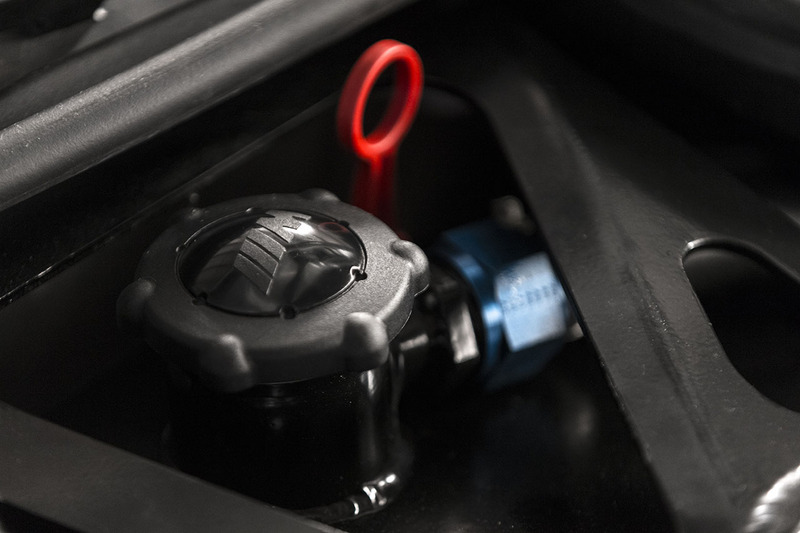 The road car used a slightly detuned version of the P60 rated at 380 horsepower at 7,000 rpm – complete with dry-sump lubrication and sharply canted radiator with hood venting. 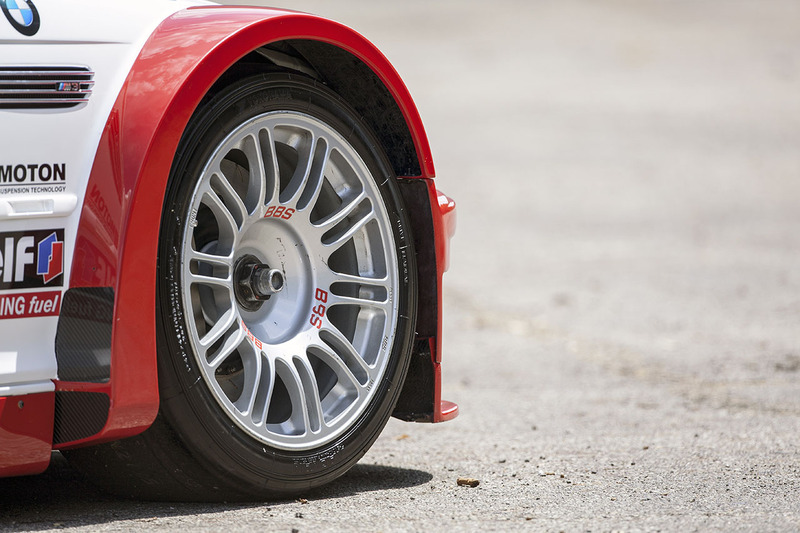 Power was transmitted through a racing style twin-disc clutch to a 6-speed manual gearbox and variable locking M differential. 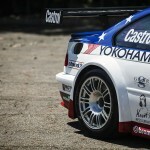 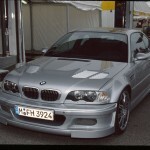 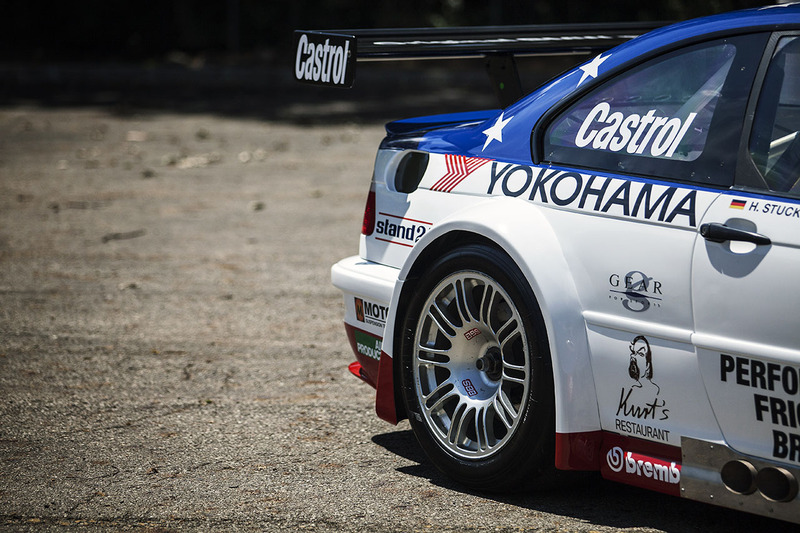 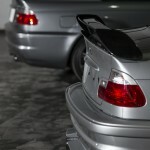 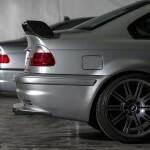 The M3 GTR featured an extensively stiffened chassis and a very sporty suspension setup derived from the race version. 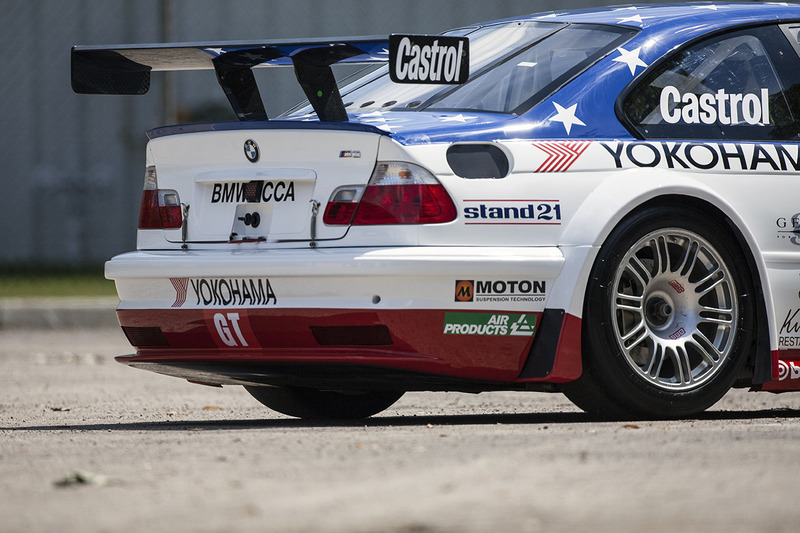 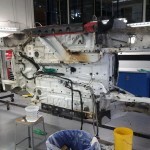 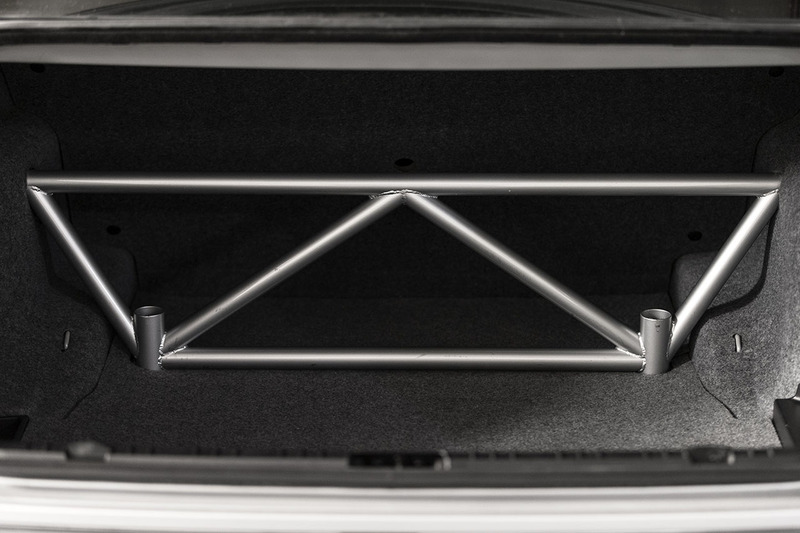 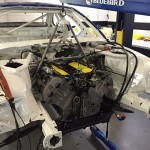 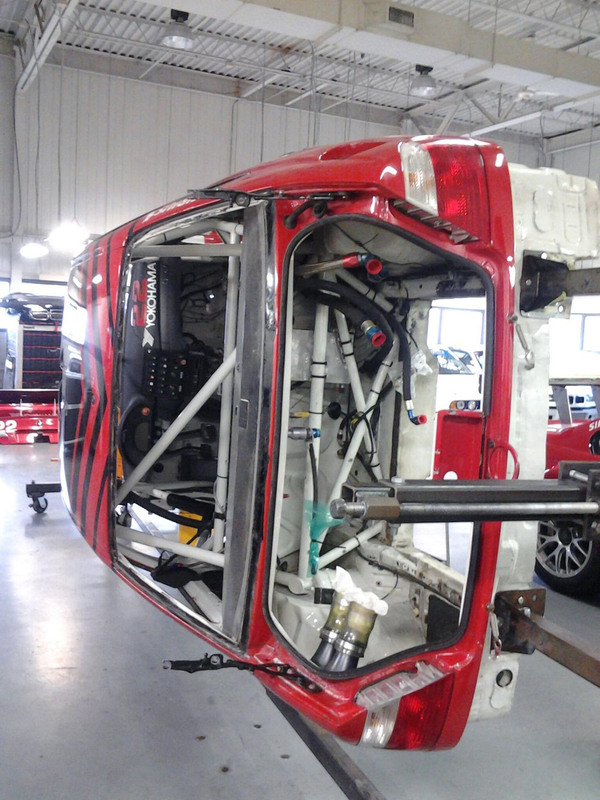 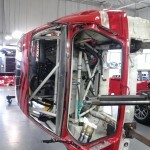 The M3 GTR was dramatically lowered compared to the stock M3, additional bracing was fitted between the firewall and strut towers as well as between the rear shock towers. 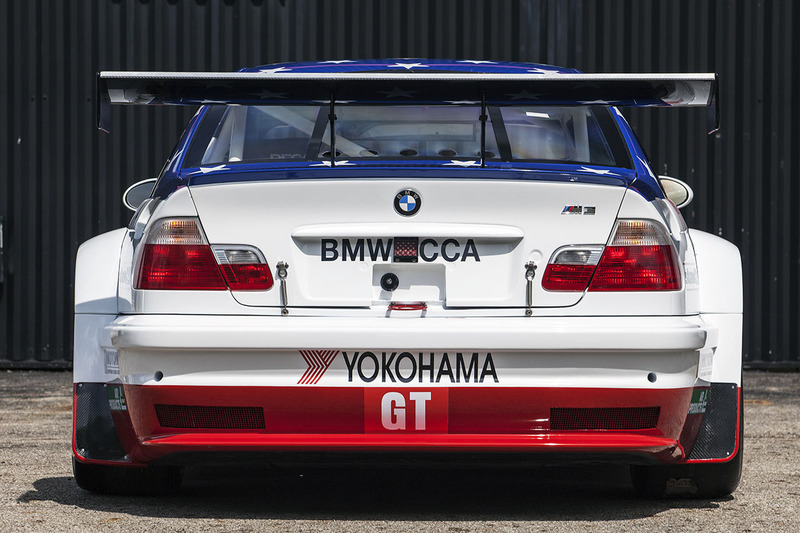 The extended and re-designed front and rear fascias and the rear wing optimized the aerodynamics of the M3 GTR by reducing lift. 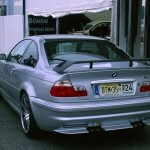 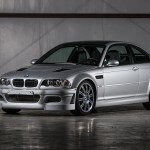 The M3 GTR road car benefited from extensive weight reduction measures. 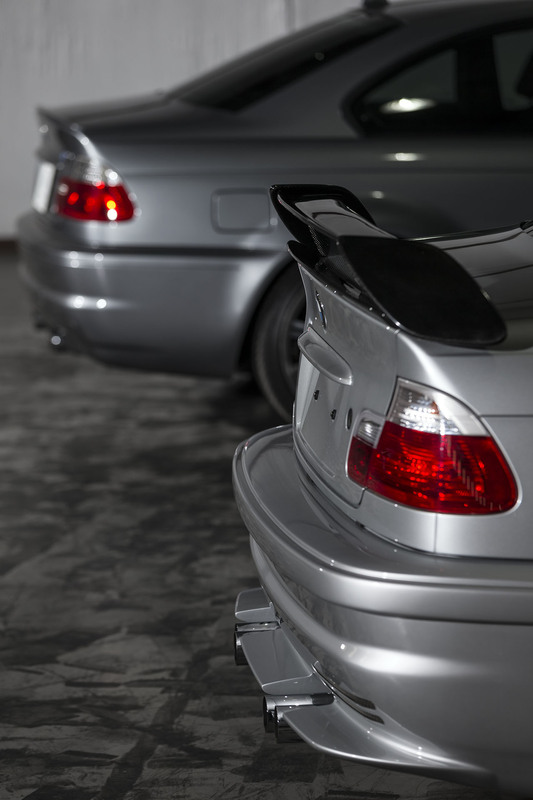 The roof, rear spoiler, hood vents front and rear fascias were all constructed of carbon fiber reinforced plastic (CFRP) – just as on the race version. 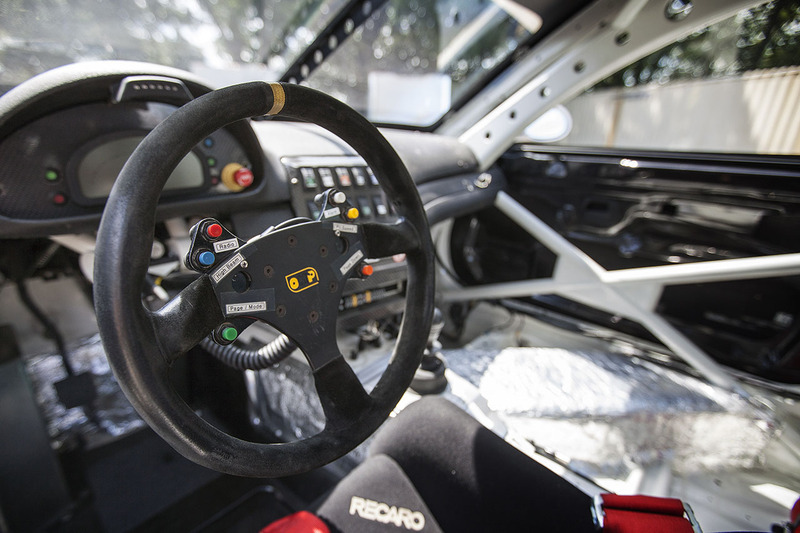 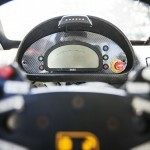 The interior of the GTR was also reworked with an eye on lightweight. 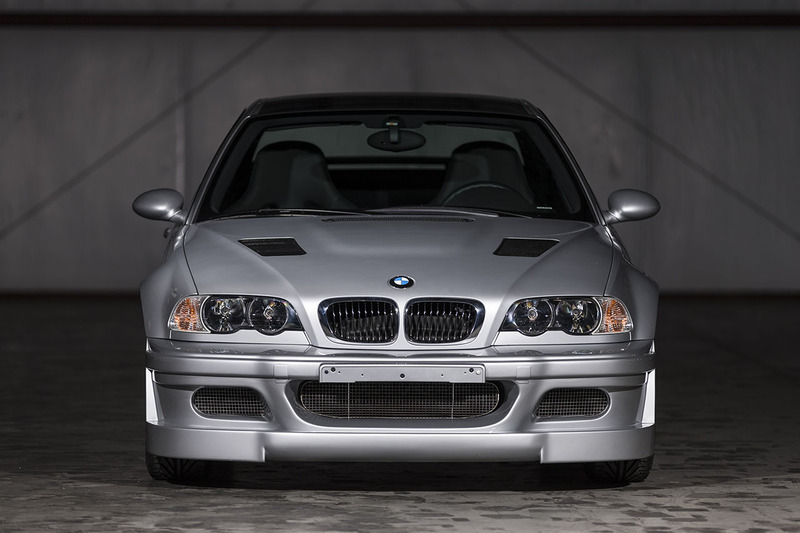 Recaro leather covered racing seats were added, the rear seat was removed and special M3 GTR sill plates finished off the interior changes. 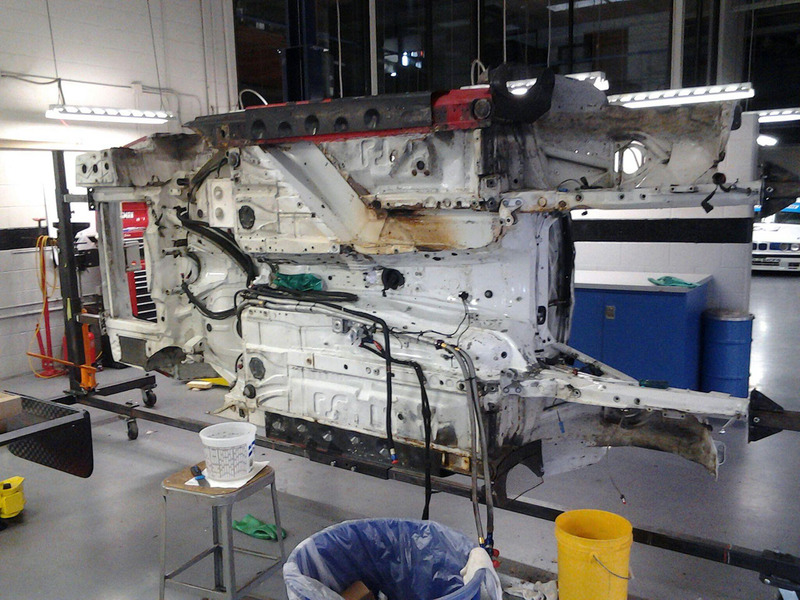 A total of six cars were completed before the program was terminated. 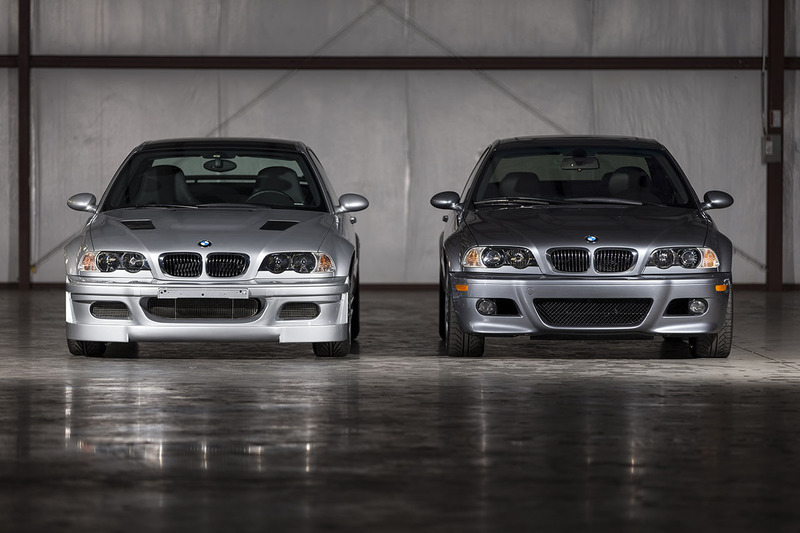 Three of those were engineering development cars that were later recycled. 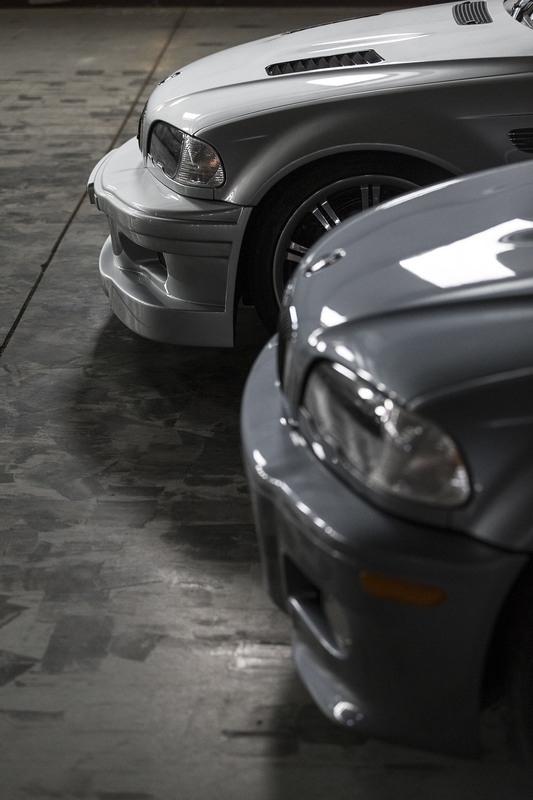 Three production level examples were produced and these survive to this day as part of the BMW Group Classic collection. 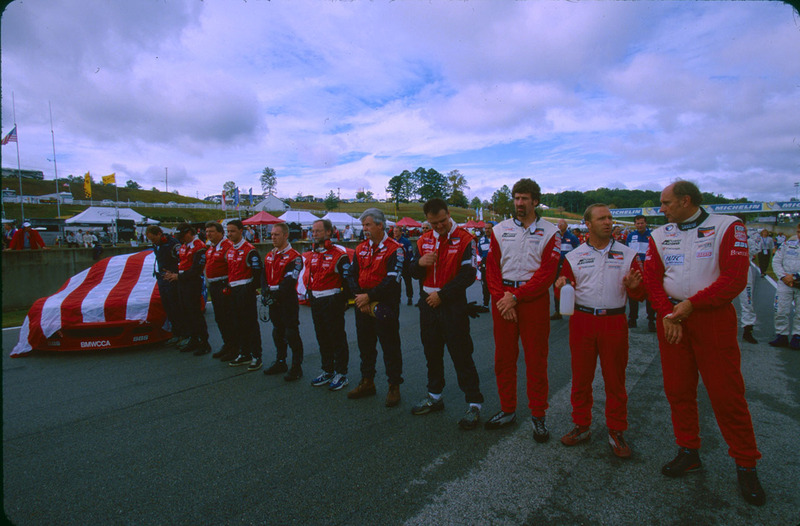 The road car debuted simultaneously at the Dubai importer and the Road Atlanta paddock during the 2001 Petit Le Mans event. 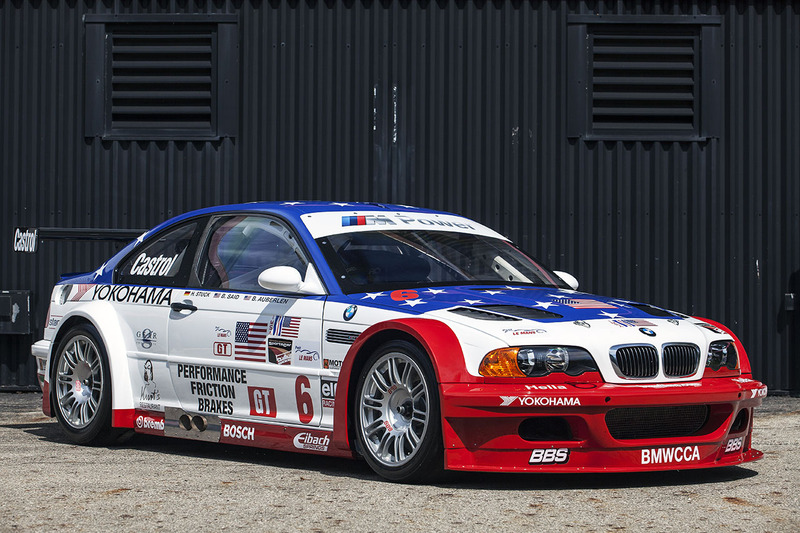 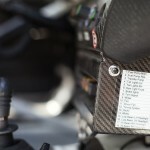 The car presented in the paddock at the Petit Le Mans was only on display for approximately an hour before being loaded onto a transporter back to Munich. 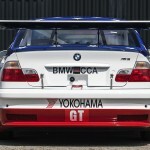 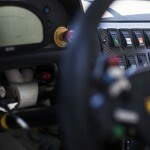 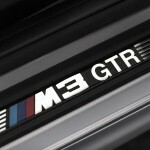 The GTR road cars have been cloaked in mystery and have been part of M3 lore ever since. 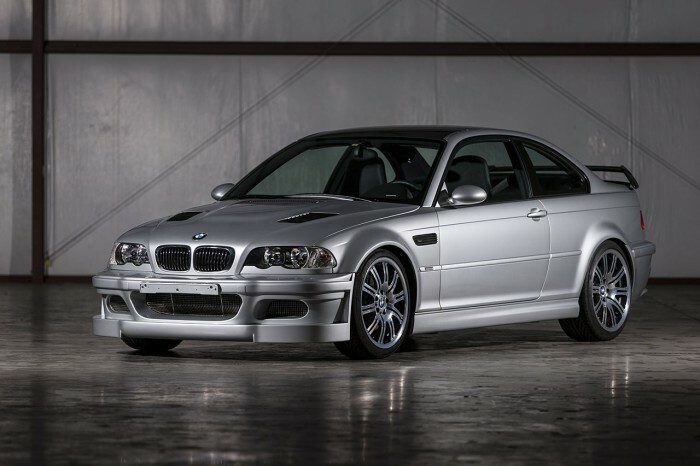 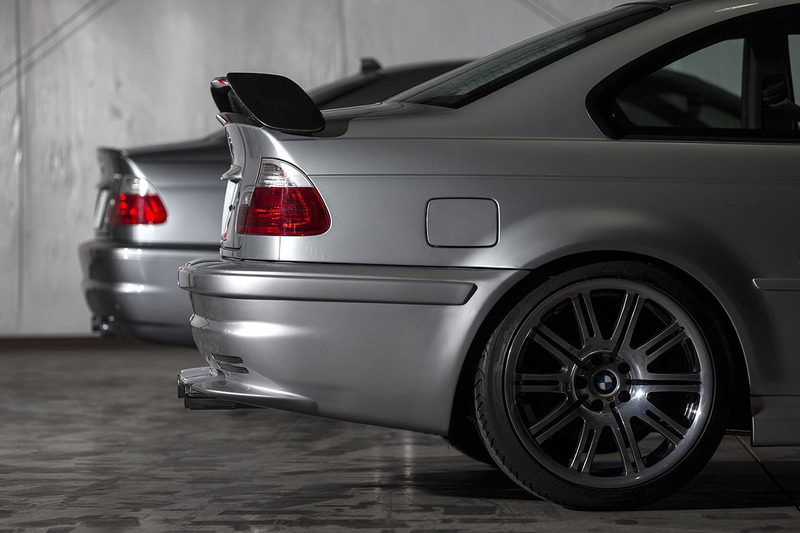 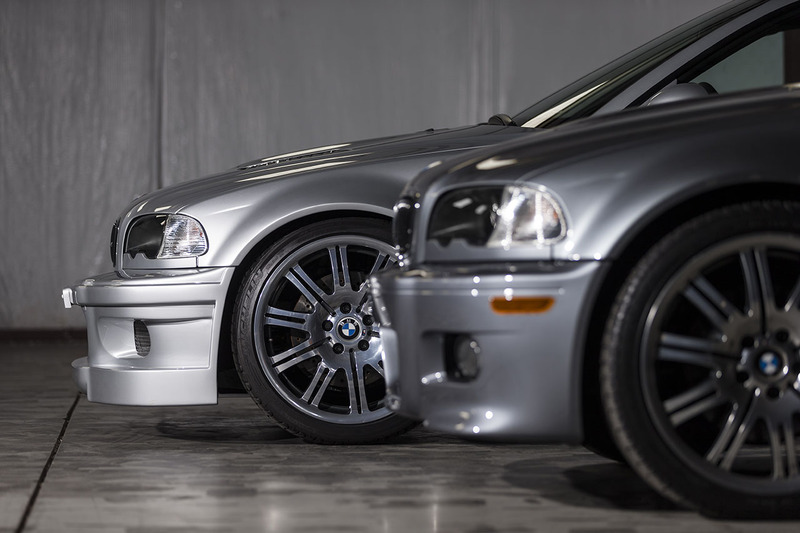 Ultimately, those limited homologation requirements and the crushing success of the M3 GTR on the track caused such controversy that the production requirements were expanded by 100-fold for the 2002 season making a similar effort by BMW economically impossible. 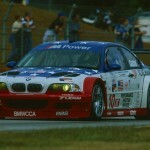 The race cars were retired in North America, but continued on in Europe where they competed in the Nurburgring 24 Hour race beginning in 2003. 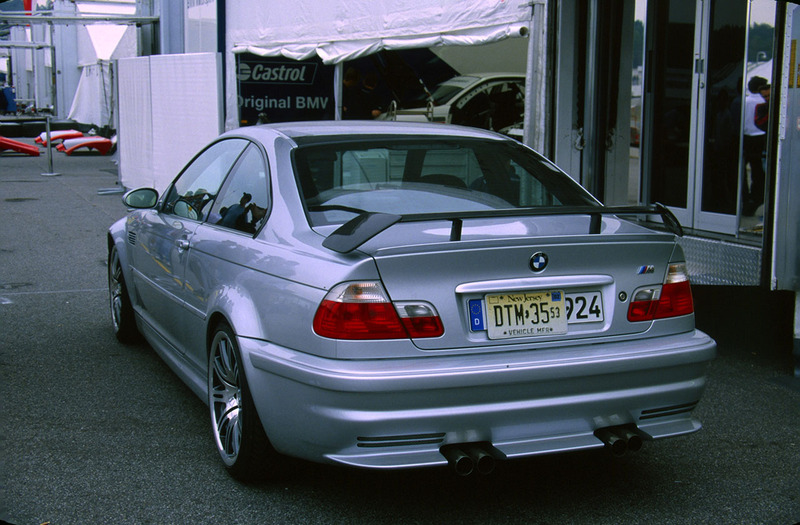 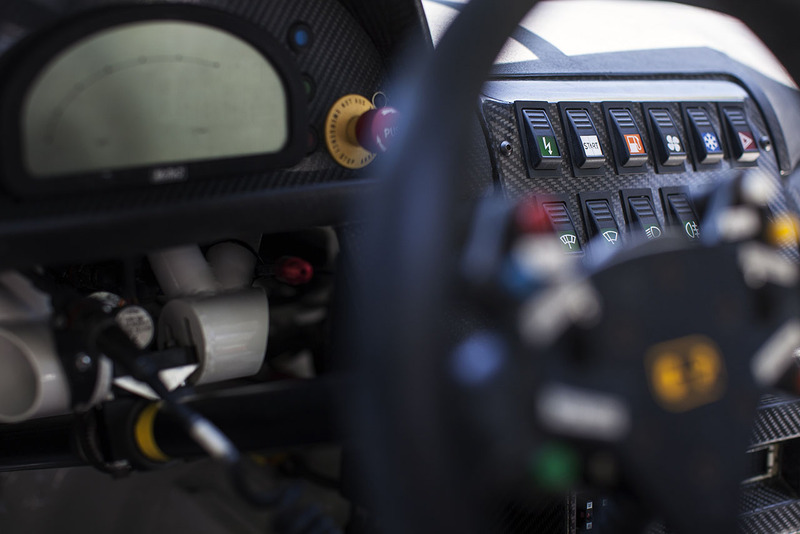 Overall race winners in 2004 to its final race in 2005, the M3 GTR went out – as it began – a winner. 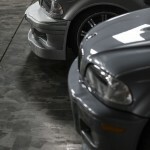 3 Series BMW to be hecho en Mexico?